With a history steeped in innovation and quality, Karcher have been leaders in cleaning technology since 1950, when the company released its first hot-water pressure washer. Since then, they have continued to build on their success with a strong focus on innovation and high performance products. 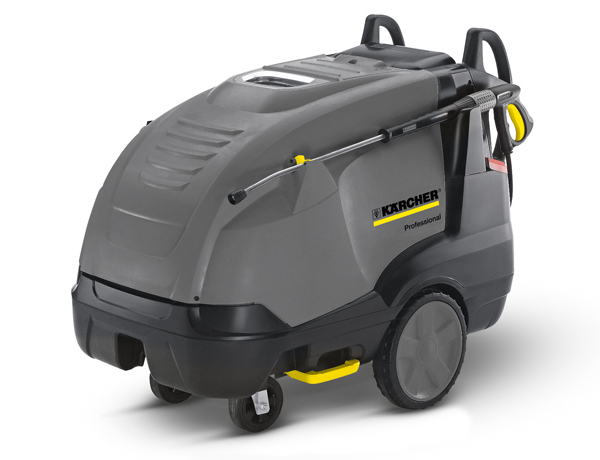 The Karcher Professional range features a wide range of cleaning solutions including vehicle cleaning systems, drinking water treatment, scrubber driers, vacuum sweepers, industrial cleaning systems as well as Kärcher’s famous high pressure cleaners and vacuums. To further develop the Professional brand and product offering in Australia, the range is being re-branded under a new prominent industrial grey (anthracite) to distinguish it from the consumer range. 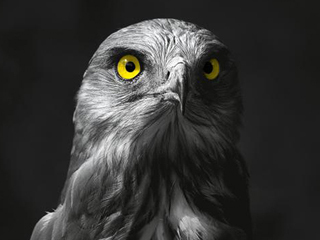 The familiar Karcher branding is synonymous with the quality expected by some of Australia’s most equipment dependant operations in the commercial and industrial sectors, including mining and automotive industries – the new branding reinforces this and represents a committed future to these areas. Andrew Callinan, Professional Business Manager for Karcher Australia, said that moving away from the iconic yellow represents much more than a simple stylistic change. In addition to the new-look Professional range, Karcher Centers are opening up in a number of locations across the country to reinforce their customer-oriented approach. “The Karcher Centers will hold the entire product range whilst offering support for dealers, retailers and the end user,” Mr Callinan concluded. Your Enquiry. Please direct all brand-specific product related enquiries to retailer or manufacturer.